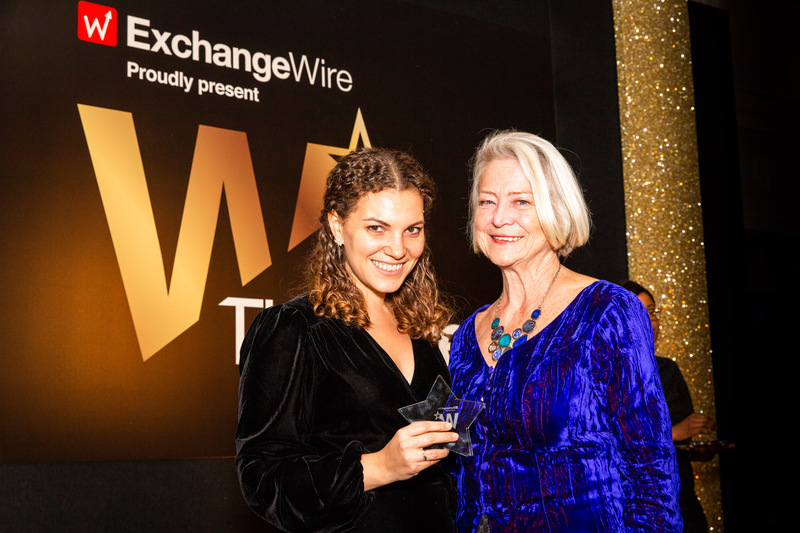 On Thursday, 22nd November, ExchangeWire held its second annual awards ceremony for The Wires, which saw 200 senior industry people come together to celebrate the best of ad tech and martech. Special guest, Kate Adie CBE, discussed her 40-year career and reminded everyone of the importance of funding great journalism. We would like to thank everyone for their support and for making the ceremony such a great success and to those who submitted their campaigns to be judged. Our panel of judges was very impressed with the calibre of work being put forward. We’re delighted to announce the winners of all of the award categories this year. We received hundreds of entries from across the industry, nominating who deserves the prestigious title of Ad Tech Personality of the Year. 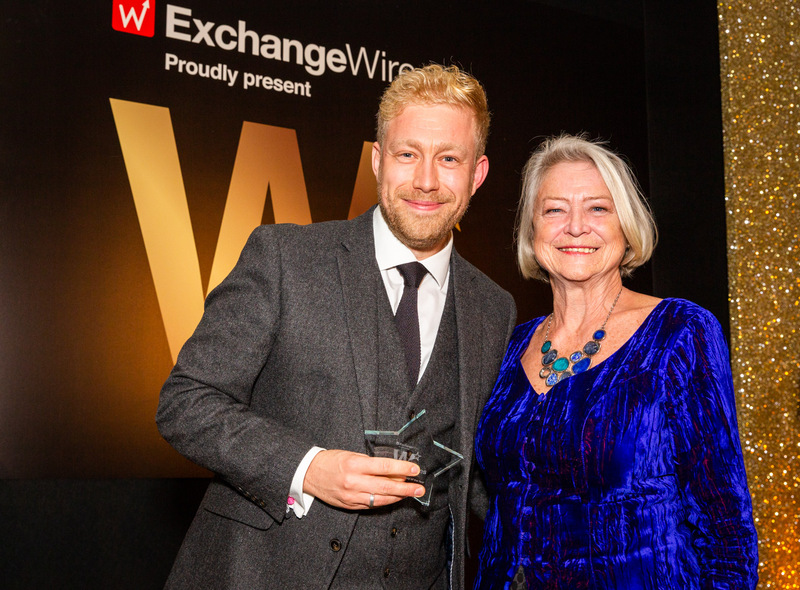 The winner was voted for on the night at The Wires awards ceremony, with Paul Gubbins, programmatic lead at Unruly, deservedly taking this year’s crown. It was a close-run contest, with Steve Wing, MD – UK, Ireland, and Nordics, Rubicon Project; and Dominic Joseph, CEO, Captify, not far behind. 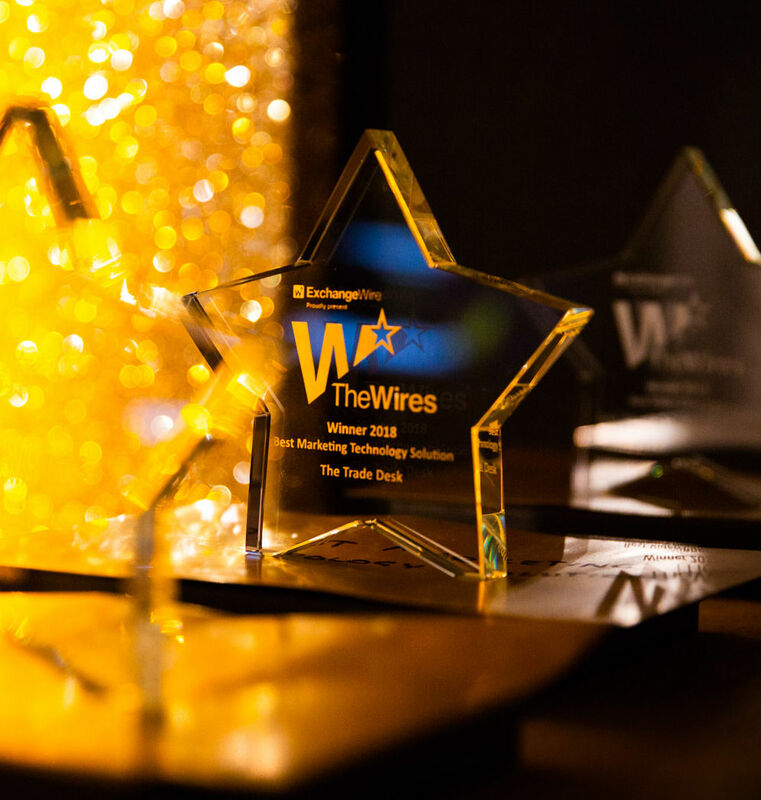 New to The Wires 2018, the Ad Tech Rising Star award aims to celebrate the unsung heroes within the ad tech industry. From the hundreds of nominations we received, we whittled the list down to the top 20 with the most submissions. From that, we asked the industry to vote for who they believed deserved to be crowned Ad Tech Rising Star. We received thousands of votes, with Clementina Piazza, Integral Ad Science’s programmatic director; and Maria Mryasova, business architect, emerging technologies lab at IPONWEB coming in just behind this year’s deserving winner – Jody Shilliday, head of advertising solutions, Adform. A popular category, with a long list of entries making the final shortlist, GumGum took home the award, for their work with B&Q. Both Nano Interactive, for their work with Sandals; and Pulse, for their campaign with Dropbox, were highly commended by the judges. Audience Store were highly commended for their work with Selco Building Warehouse, but it was Xaxis, for their short-form video campaign with Wavemaker and Hawaiian Tropic, which really impressed the judges, and awarded them the winning title on the night. Mobsta won the award for best mobile campaign, for their work with Mindshare and Volvo, for the Volvo V40 dealer support campaign. Taptica were highly commended by the judges, for their work with OrangeGames. Criteo were awarded Best Data Activation by the judges, for their revenue-boosting work with La Redoute. The judges were also impressed with the7stars’ work on a programmatic OOH campaign with JCDecaux for Addison Lee, for which they received a commendation. This category delivered joint winners, as the judges were unable to decide between two unique and deserving solutions. The winning submissions were a holistic ad verification solution, developed by Publicis Media Group and IPONWEB, and a content evaluation solution for ensuring brand safety, developed by Automattic and IPONWEB. 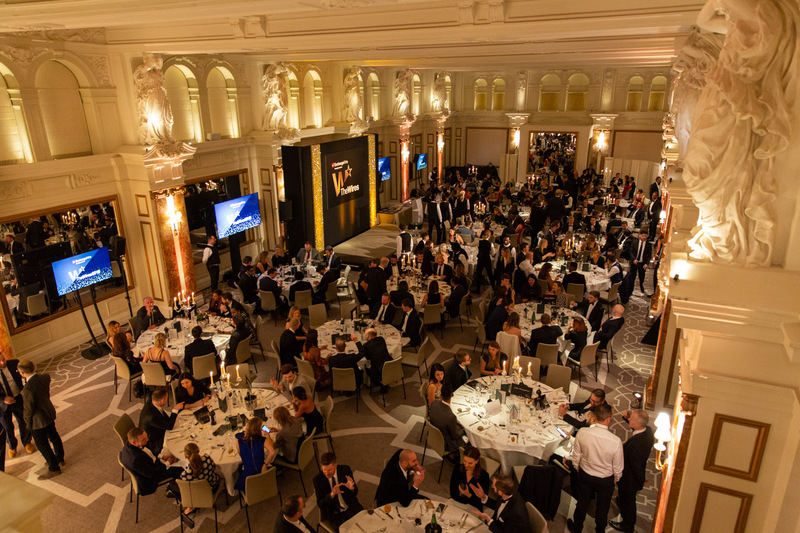 The Trade Desk received the award for ‘transforming programmatic technology’ with their marketing technology solution, with Infectious Media receiving a commendation from the judges. The judges felt the7stars demonstrated excellent ad ops capabilities within their team, and awarded them the top spot, with Aarki receiving a commendation. In a reversal of the ‘best ad ops team’ category, it was Aarki this time, which the judges strongly felt deserved to win the ‘best client services team’ award, with the7stars being highly commended. With two commendations, and one win, the7stars deservedly picked up the grand prix award this year. Congratulations to all of the winners. 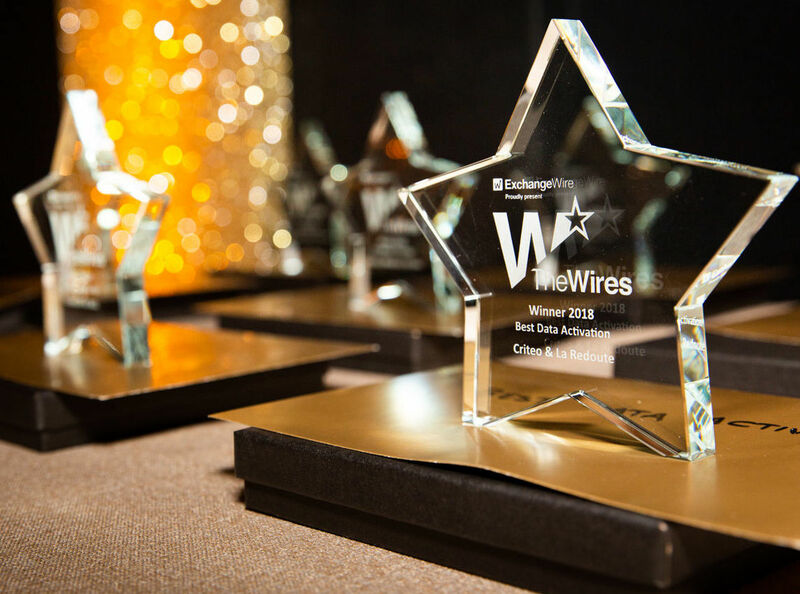 The Wires 2019 will be open for entries in January 2019. 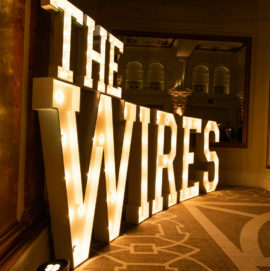 To enquire about The Wires 2019, please send us an email.